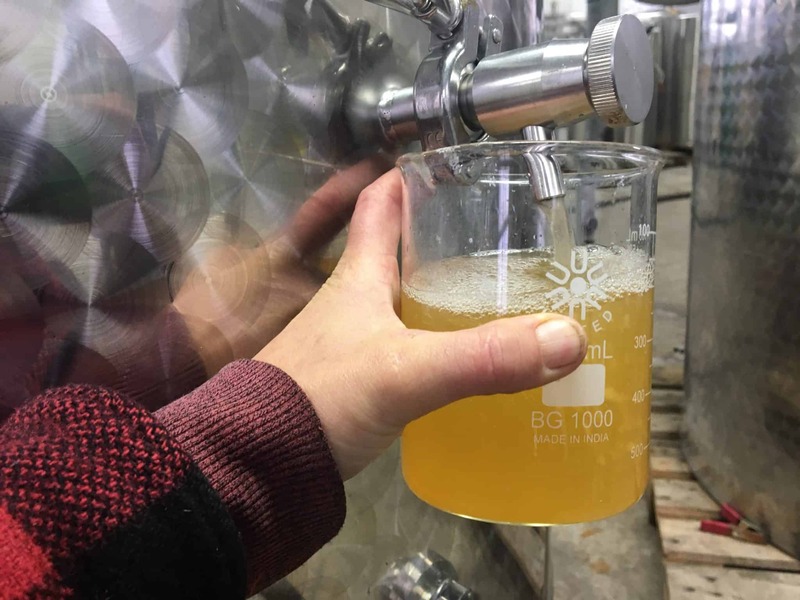 Unlike some other aspects of our operation, it is hard to give a behind the scenes look at the process by which apple juice is transformed into cider. Fermenting is one of the the most intricate, challenging and rewarding things we don't do. Our approach to fermentations has evolved over the years to rely less and less on science and more and more on intuition. The more confident we become the less we actually do. We weren't born with an innate sense of how to manage a fermentation. It's a sense we've developed from learning from our failures. -Cleanliness. Tipping ecosystems in your favor revolves around common sense hygene; clean equipment, clean tanks, clean hoses. -Use good fruit in good condition. Alcoholic fermentation yeasts you want to bring in the cidery, vinegar bacteria you don't. -Pay close attention. Look, taste, smell. 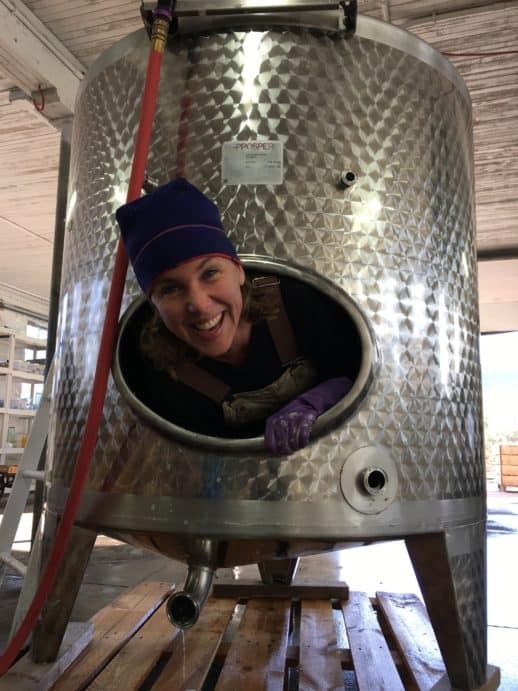 Slight tweaks early on like pumping over a tank, or raising or lowering the temperature are minimalist interventions that can avoid the need for heavy handed rescues later on or worse prophylactic interventions such as yeast inoculation, and routine sulfur or nutrient additions. 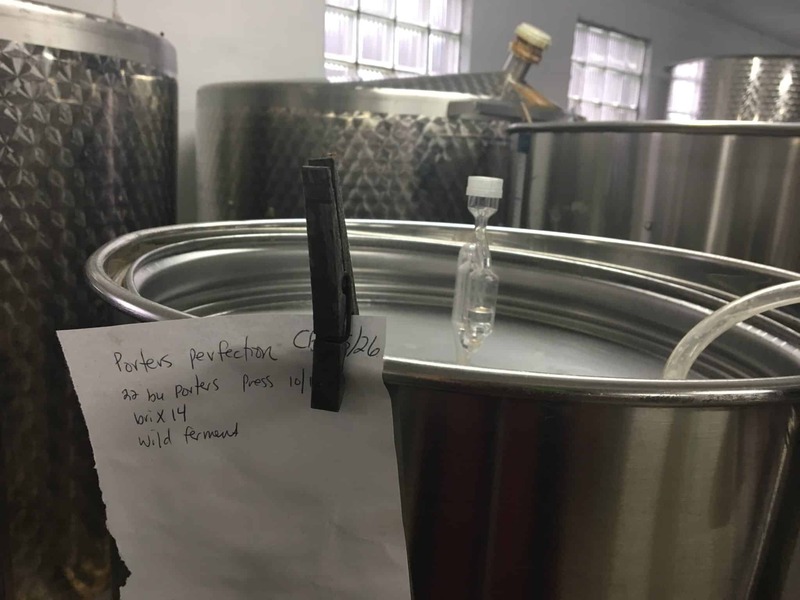 The simple story of fermentation is that in a perfect world, native micro organisms, mostly yeasts living in the orchard (and the cidery) convert the sugars in juice to alcohol in the absence of air. In the process they also convert hundreds of juice flavor molecules into thousands of cider flavor molecules. When they are done, the cider is ready to enjoy. Of course, like any complex ecosystem, chaos reigns and the balance can so easily tip towards outcomes we don't desire. Like a farmer, a cidermaker shepherds the process, reacts when things go arwy, takes steps to prevent problems, takes steps to remedy problems. 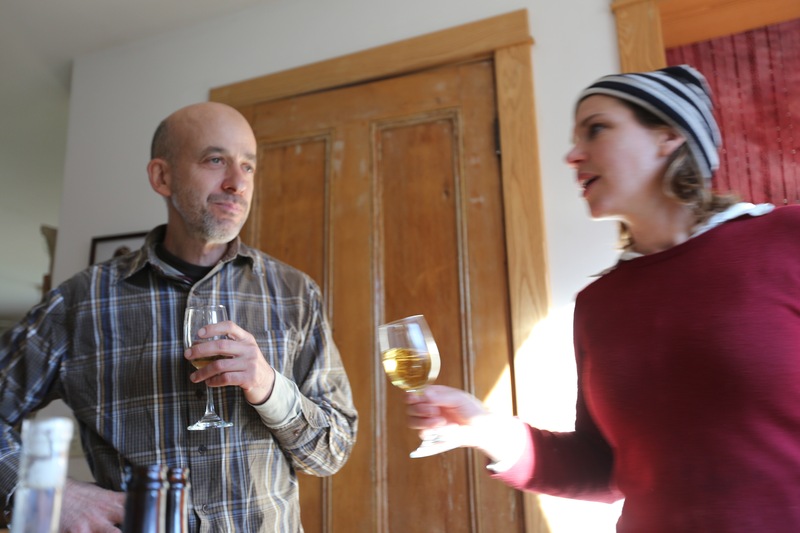 To us, minimal intervention cider making doesn't mean letting things go and see what happens. It means working hard to create a prefect world where nature takes it's course and leaves us with something beautiful and real. -Designer yeasts and yeast nutrients can create out-of-the-box flavors that obscure natural and authentic flavors. 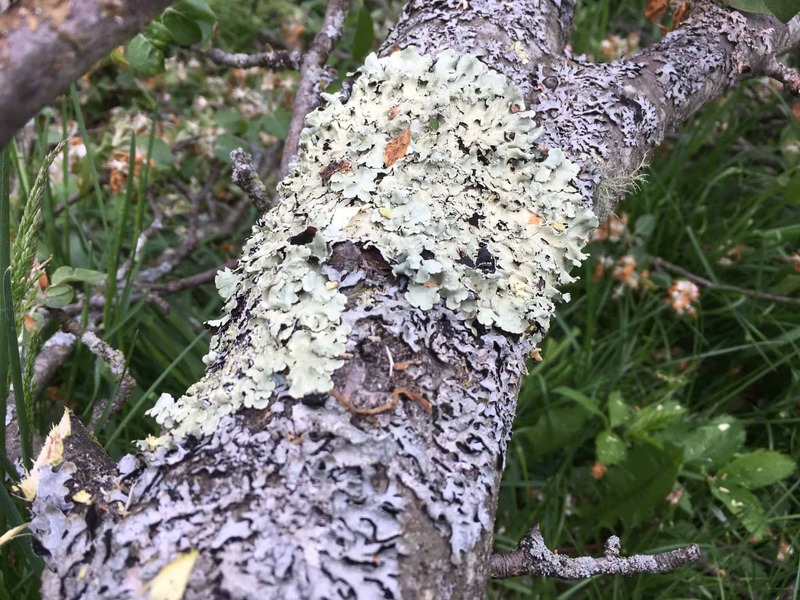 -Wild fermentations are a natural follow through to years of building healthy microbiology in the orchard through holistic and organic growing techniques. Philosophically, and literally, they complete the terroir picture. -Microbiological flaws that obscure fruit are not delicious however, a pretty cider is not necessarily a beautiful cider. And sometimes the most beautiful cider is Jolie laide. -The reliance on large quantities of sulfur in cider making is unnecessary and detrimental to quality. We only use sulfur as an antioxidant during bottling. Perhaps someday we will figure out how to not use any. -The less done to the cider the better. When you are doing something, ask yourself: "why do I have to do this?" The answer is usually either because you are nervous about what might happen or because you made a mistake. The next time, don't make that mistake and be brave.